If you use customised cards that suit your lifestyle needs, you could also end up availing of a variety of deals, rewards, and discounts, says Priyadarshini Maji. Vicky Mukhiya travels extensively both for business and pleasure. He always manages to get discounts and rewards on his ticket bookings that are over and above the seasonal cashbacks. He also gets exempted from cancellation fees. Mukhiya enjoys these benefits because he owns a credit card designed for travellers. In addition, he gets access to airport lounges all over India along with free tickets once he has met the annual spending quota on his traveller's card. Credit card transactions are on the upswing in India. According to Reserve Bank of India data, the total number of credit card transactions at ATMs and POS terminals stood at Rs 136.72 million in June 2018, up from Rs 110 million in the same month of the previous year. The primary motivation for using a credit card is to enjoy instant credit along with an interest-free period of around 45 days. However, if you use customised cards that suit your lifestyle needs, you could also end up availing of a variety of deals, rewards, and discounts. Many credit card owners spend anywhere between Rs 100,000 and Rs 500,000 annually on shopping, entertainment and travelling, which they pay for either in cash or through regular credit cards. They do not get as much value back from those spends as they would if they used specialised credit cards, which would give them cashbacks, vouchers and reward points. Says Sahil Arora, head of payment products, Paisabazaar: "Choosing a specialised category-specific credit card over a regular credit card based on your lifestyle and spending pattern will earn you higher benefits on your top spends." "One card alone cannot give you the best benefits for all types of spends," adds Arora. "Different people want different benefits. That is why cards having a wide variety of features have been created that meet specific needs." 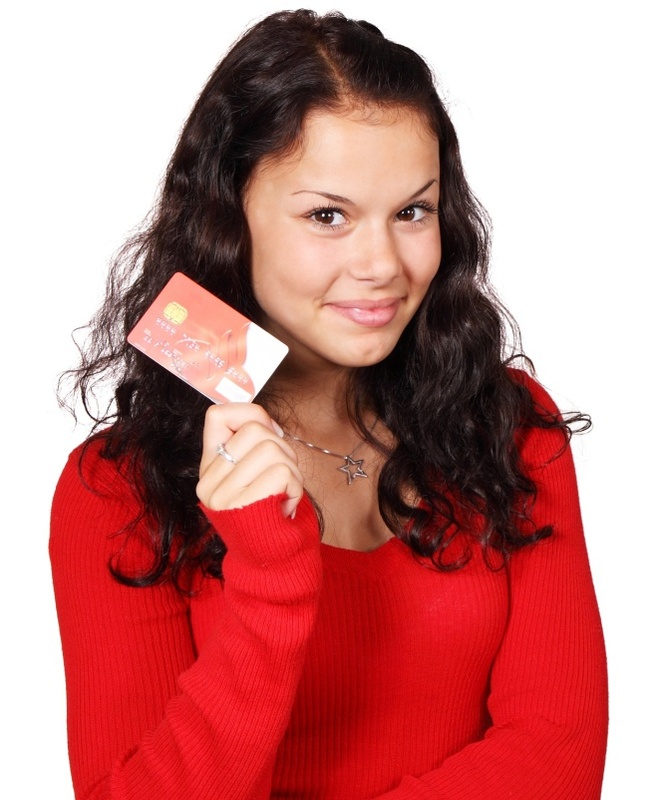 Most of these specialised credit cards are co-branded cards offered by banks. Networks like Visa and MasterCard come up with their own offers and rewards. Those who spend significant amounts on fuel each month can derive much higher benefits by paying through these specialised fuel cards. The Indian-Oil Citi Platinum Credit Card offers 250 turbo (reward) points on the first spend within 30 days of issuance. Thereafter, it offers four points on every fuel spend of Rs 150 at any of the over 1,200 authorised Indian-Oil outlets. One turbo point equals free fuel worth Rs 1. This card charges Rs 1,000 as joining fee and the same amount as annual fee. However, the annual fee is waived if the customer spends Rs 30,000 in a year. It charges an interest rate of 39 per cent per annum on outstanding balances. ICICI Bank HPCL Coral offers 2.5 per cent cashback on fuel spends in addition to waiver of 1 per cent fuel surcharge at HPCL pumps. Both the joining fee and the annual fee are Rs 199 each, but the annual fee is reversed for customers who spend Rs 50,000 in a year. The interest rate is 40.80 per cent per annum. Travel, dining and entertainment cards have one common feature -- they offer customers complimentary access to domestic and international airport lounges. HDFC Bank Jet Privilege Platinum Card offers a welcome gift of 4,000 bonus JP Miles. The base fare of a one-way ticket is also waived. Five JP Miles are awarded for every Rs 150 spent, while 15 JP Miles are awarded for spending the same amount on flight bookings through jetairways.com. The annual and the renewal charge for this card is Rs 1,000 per annum each. Citi PremierMiles Credit Card offers as joining benefit 10,000 miles on spending at least Rs 1,000 within 60 days of card issuance. 3,000 miles are rewarded on renewal. It also awards 10 miles on every Rs 100 spent on booking flight tickets, hotel stays, and all airline transactions. The joining fee and annual fee, charged by this card, are Rs 3,000 each. The joining fee is waived for Citi Priority account holders. It charges an interest rate of 37.20 to 42 per cent per annum. SBI IRCTC Credit Card is for frequent train travellers. It gives up to 10 per cent value-back on train tickets. Owners of this card also save 1.8 per cent transaction charge on railway ticket bookings through IRCTC. The issuer charges a joining fee of Rs 500 and an annual fee of Rs 300. The interest rate on this card is 40.20 per cent a year. Most entertainment and shopping cards come with complimentary movie ticket vouchers every month and discounts of up to 20 per cent at partner restaurants. The Standard Chartered Manhattan Platinum card offers a BookMyShow voucher worth Rs 2,000 on making the first transaction within 90 days. It also provides 5 per cent cashback on spends at supermarkets and departmental stores. The annual fee and the joining fee charged are Rs 999 each. The interest rate on this card is 41.88 per cent per annum. The American Express Platinum Reserve Credit Card comes with a welcome gift of 11,000 bonus membership reward points. Special health and wellness benefits are provided from Max Healthcare, Fortis Healthcare and Texas Medical Concierge. The joining fee for this card is Rs 5,000 and the renewal fee is Rs 10,000. While these lifestyle-based cards offer substantial benefits, users must take care to make payments on time. Says Vipul Sharma, chief executive officer, Chqbook: "With each swipe, you borrow money which should be repaid on time, since the penalties for being late are quite high."